This jamming device has a hidden design. 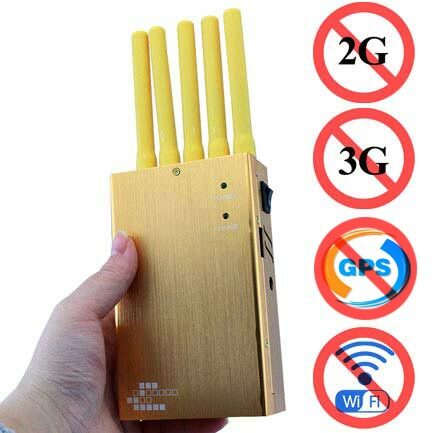 You can hide the antenna and not easily noticeable. Has separate band control button. 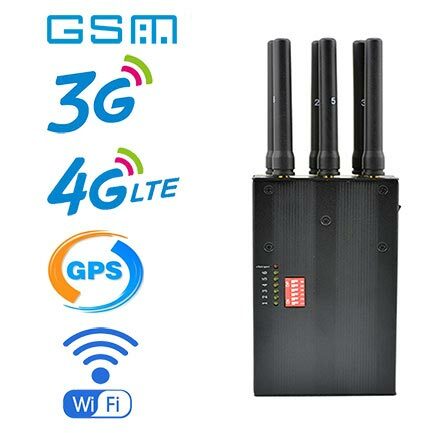 You can open or close a frequency band according to your needs. This jammer is easy to carry, and you can put it in a backpack or tie it to your arm as needed. 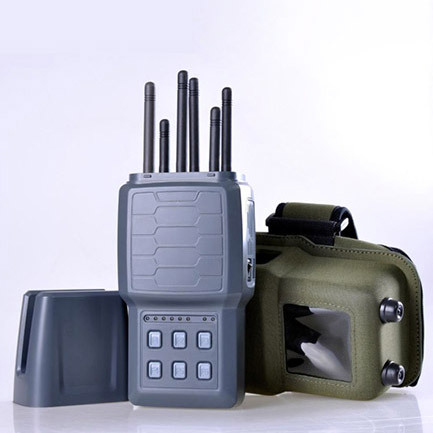 This jammers applies to Police, Bomb disposal squads, VIP protection, Special Police (S.W.A.T), military security forces, bomb squads, anti-terror units, anti-drug units, Border control units, checkpoint personnel and so on. 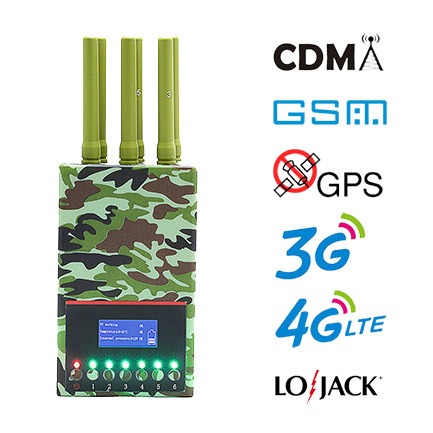 Such types of law enforcement personnel who benefit greatly from the deployment of any state in the art portable RF jamming solutions,who can conduct the law enforcement process more effectively to reduce the chance that the criminals leak the information.